Which do you prefer - old school or new school? 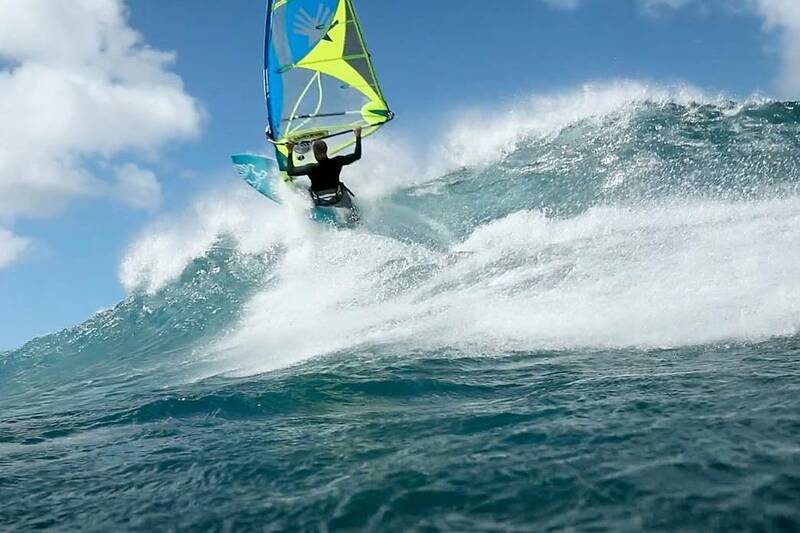 For Kevin Pritchard (Goya Windsurfing / Ezzy) old school still rules, going back to the roots of wave sailing with full rail turns and under the lip aerials counting the most. The 2016 Aloha Classic Champion has just released a new video filmed in Maui during December and early January, which sees KP concentrating on the old school theme, so you won’t find any 360s, goiters or takas here, but you will find plenty of committed turns and airs.